To begin with, let us start by understanding what the Price Action actually is? When the random movement of the security’s price is visualized in the form of patterns in two dimensional charts, Price Actions generate. 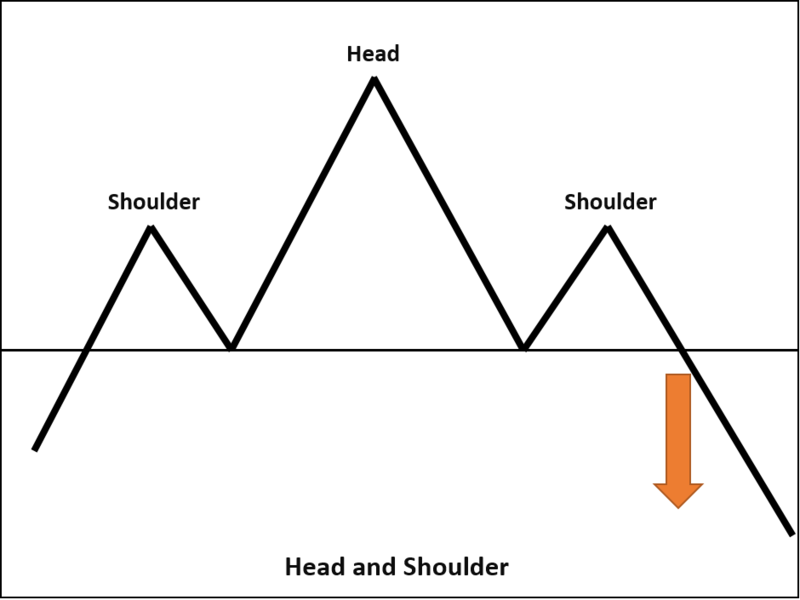 Price Action Trading is an abstract trading method in which all the trading decisions are taken with the help of a “naked” price chart or a stripped down price chart. All the major financial markets produce data from time to time about every minute movement of security prices. All this data is displayed on a price chart in the form of Price Action. This price action helps traders in speculating the future direction based on past trends and visible patterns. 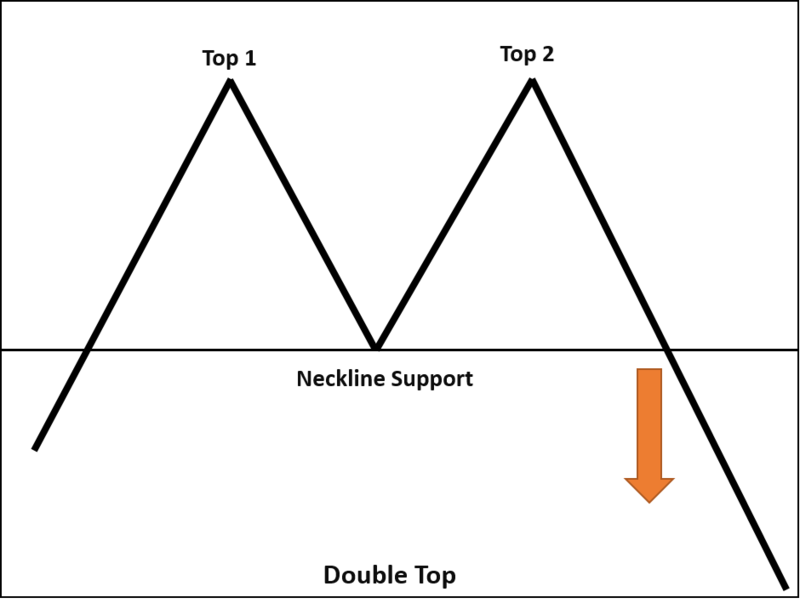 It is an elusive concept, as no two traders can analyze the price action in similar ways. 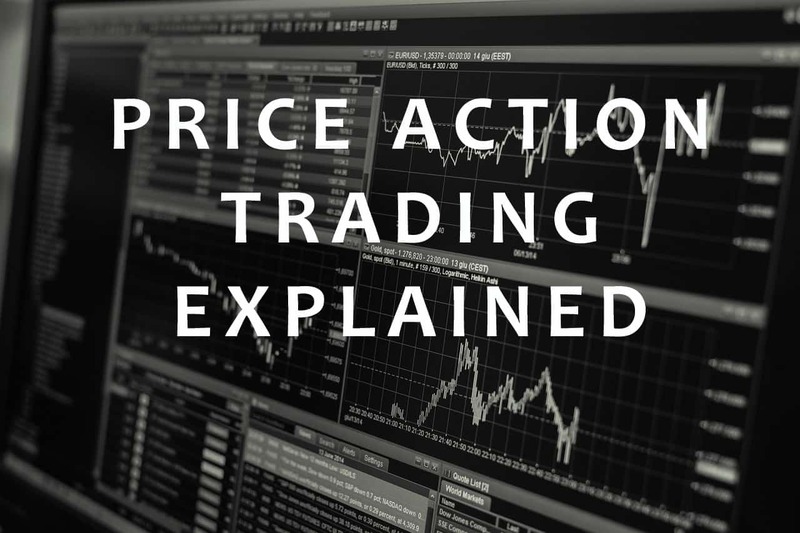 The Price Action helps to predict the future of the market with a very high and reliable degree of accuracy, giving an opportunity to the traders to develop a profitable trading strategy. In Price Action Trading, we do not use the indicators such as MACD, Stochastics etc. Instead, we use Japanese candlesticks, trend lines and key support/resistance levels . Price action trading shifts the focus from just the indicators to the more reliable movements of price. It is mostly used by technical analysts who firmly believe in chart patterns for speculating future price movements. Along with them arbitrageurs, speculators and HFT trading firms also apply price action trading principles in their systems. For which securities Price Action Trading used? It is used for a wide spectrum of securities like Forex, Derivatives, Equities, Commodities, Bonds etc. How is the Price Action Trading done? Identify a scenario: Looking at the stock price and maintain its record if it’s getting into a bear or bull phase, what is its channel range and breakout etc. Identify trading opportunities: After identifying the scenario, identify trading opportunities based on it. Choosing the trading opportunity is purely a subjective choice and varies from trader to trader. For e.g. 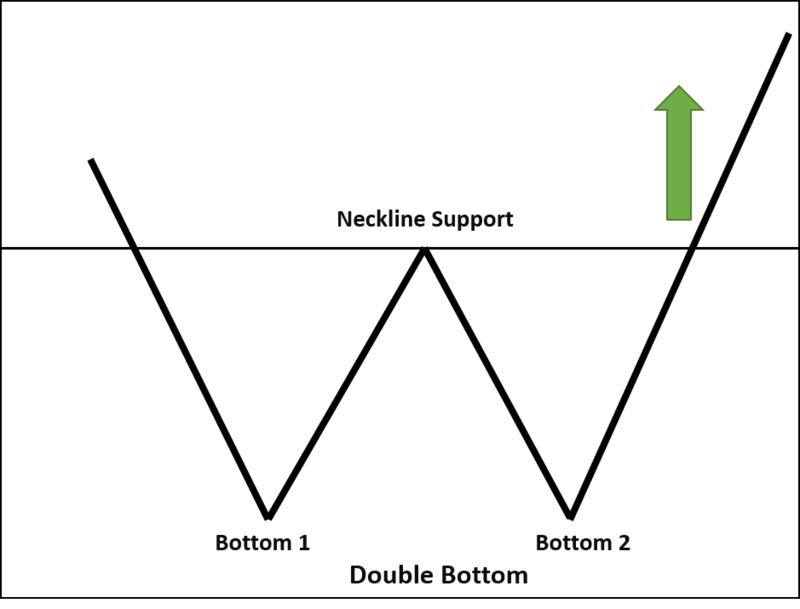 if a stock reaches at a high and retreats after some time to a lower level, a trader can assume accordingly whether the stocks will go up to form a double top or drop down following a mean reversion. It is purely a matter of one’s judegement. 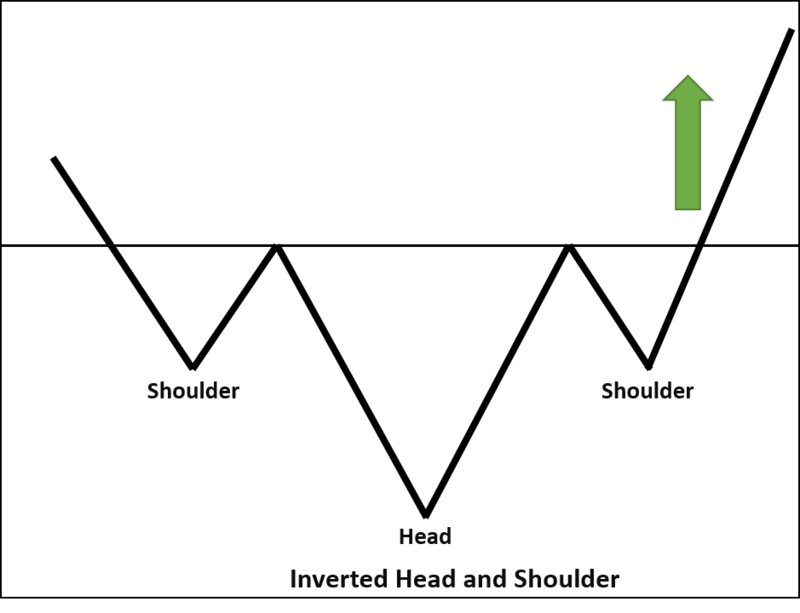 This is probably one of the most powerful candlestick patterns which is widely popular among traders. It is characterized by a short candle followed by a long candle. The long candle completely engulfs the short candle.The bullish engulfing formation consists of a short red candlestick followed by a taller green bodied candlestick that begins below and ends above the previous day’s trading range.This means prices on the second day opened lower than the first and closed higher. This is a highly bullish formation and indicates a long position should be considered. A bearish engulfing pattern would be the opposite with a green bodied candlestick followed by a longer redbodied candlestick. Here the signal is bearish and consideration should be made for selling short. Price Action Trades also depend on the behavioral and psychological interpretation made by the trader and the actions decided by the same. For e.g. watching a stock moving from 580 to 600 a trader may assume that it will move up for sure and he takes a long position, another trader may assume that once it hit the 600 marks there will be a price reversal and he takes a short position. Conclusively, we can say that Price Action trading instead of depending on just the indicators follow a systematic trading practice. It uses all the detailed price history and technical analysis tool to develop a Price Action. Having observed all of this, a trader is free to take his/her own trading decisions.